Unique opportunity to purchase a successful, established business w/room to grow! Hydraulic cylinder repair business w/many local & regional customers. 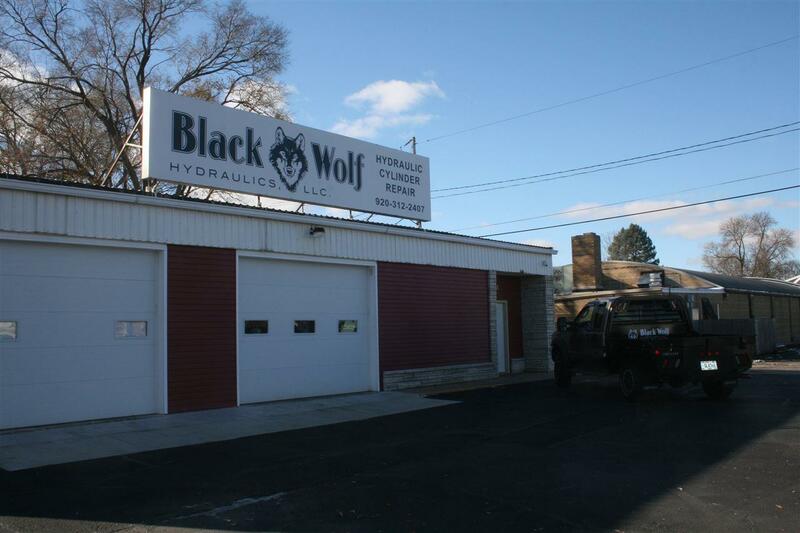 Price includes a 3,100 SF recently renovated shop & office w/large paved parking area. 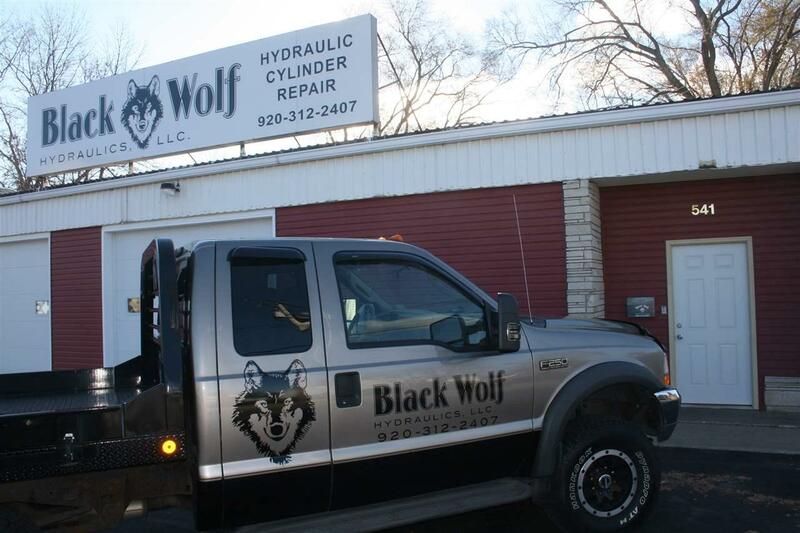 Includes all the necessary equipment to meet customers' repair needs. 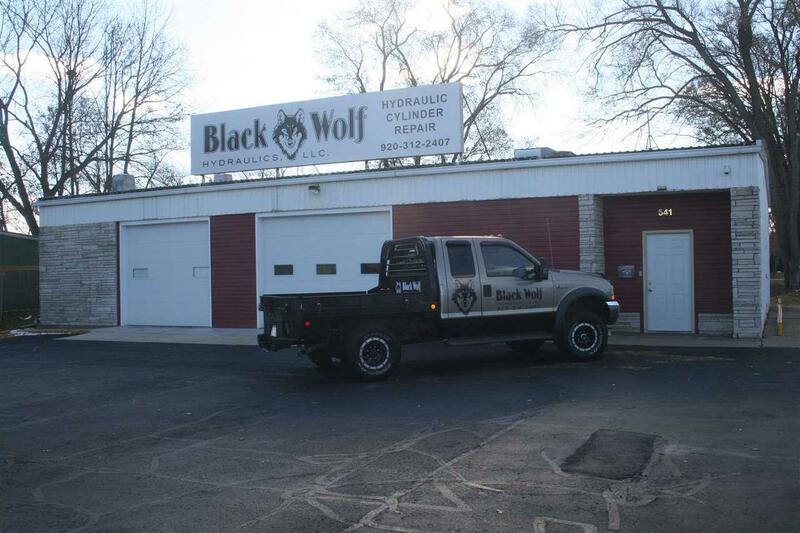 Drill presses, engine lathe, milling machine, welder, forklift, jib cranes, mulitiple bits & an F-250 truck all included. 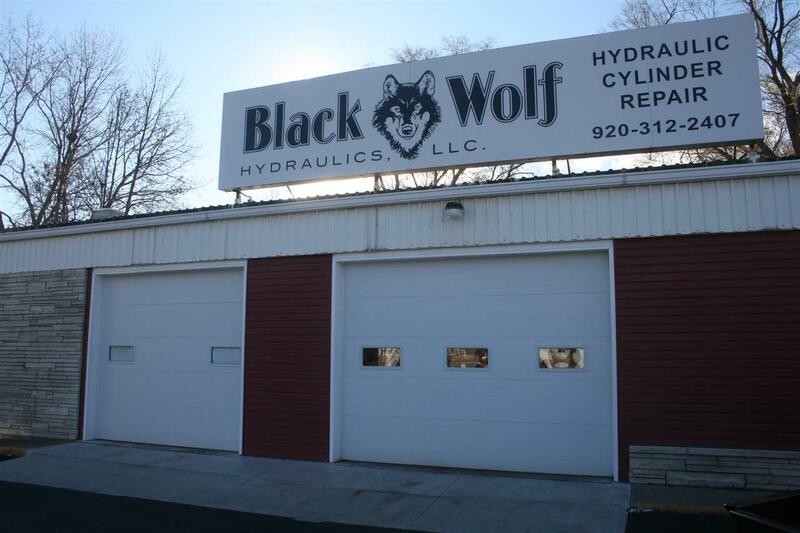 Plus an extensive inventory of hydraulic seals & repair parts. Owner willing to stay on for a few months & assist in training & transition. Security cameras onsite.